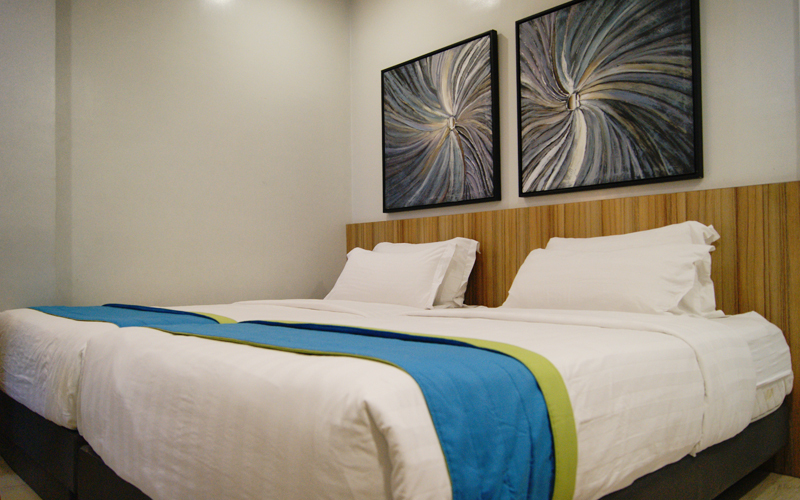 After a long day of exploring, take a breather and rest inside our chic and comfortable rooms. 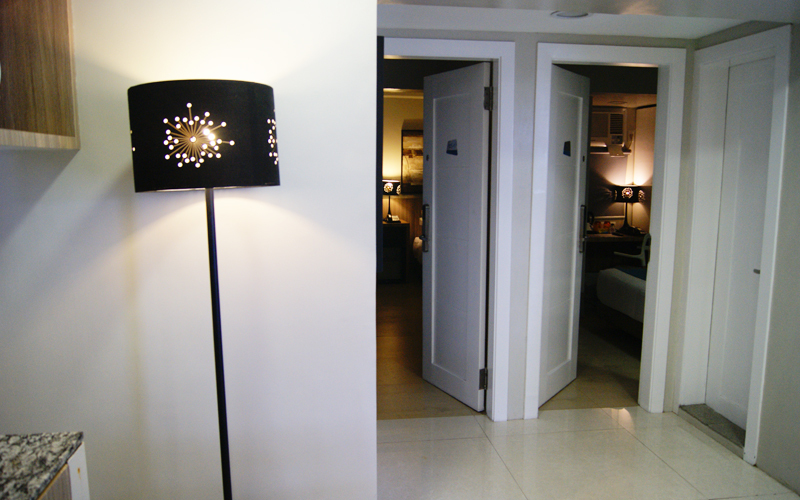 Our exterior corridor access provides guests easy access to their rooms and a good view of the surroundings. 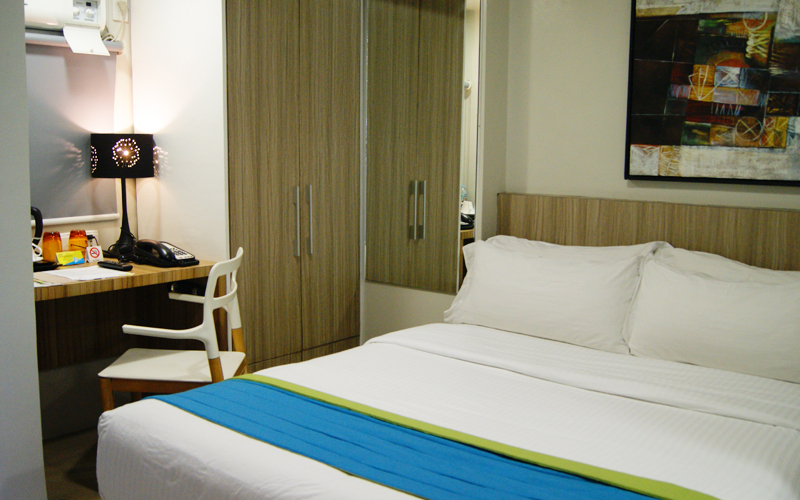 Our rooms and suites vary in size, kinds of furniture, and number of beds available. Each room has air-conditioning, ceiling fan, and blackout roller shades. The beds boast premium bedding and memory foam mattresses.